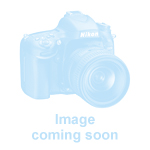 1 | Numismatics / Worldwide silver and metal coins | Items | Darabanth Co., Ltd.
1965. 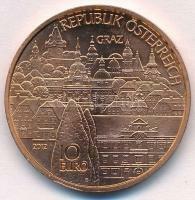 50 Schilling "600th Anniversary - Vienna University"
Description: 1965. 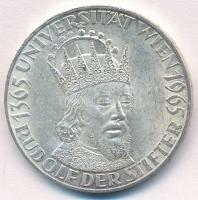 50 Schilling "600th Anniversary - Vienna University"
1964. 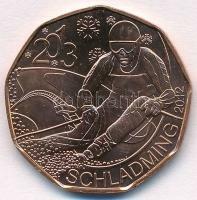 50 Schilling "Winter Olympics Insbruck"
Description: 1964. 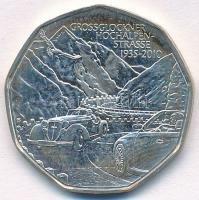 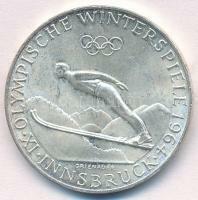 50 Schilling "Winter Olympics Insbruck"
1963. 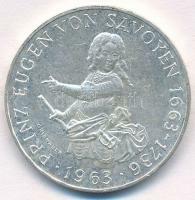 25 Schilling "300th Anniversary of the Birth of Prince Eugen"
Description: 1963. 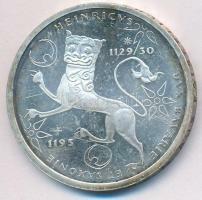 25 Schilling "300th Anniversary of the Birth of Prince Eugen"
Description: 1960. 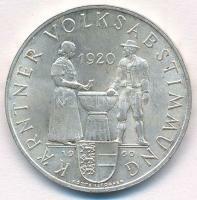 25 Schilling"Kärntner Volksabstimmung"
1961. 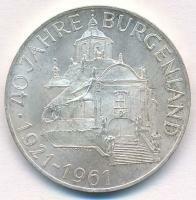 25 Schilling"40th Anniversary Burgenland"
Description: 1961. 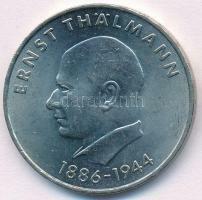 25 Schilling"40th Anniversary Burgenland"
Description: 5 Euro "Downhill siker"
1971A 20 Mark "85th Birthday of Ernst Thalmann"
Description: 1971A 20 Mark "85th Birthday of Ernst Thalmann"
Germany 1995F 10 Mark Ag "500th Anniversary of death - Henry the Lion"
Description: Germany 1995F 10 Mark Ag "500th Anniversary of death - Henry the Lion"